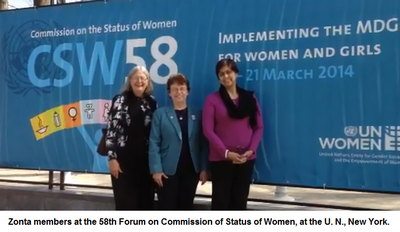 Advocacy means working to eliminate root causes of a problem via fundamental changes. 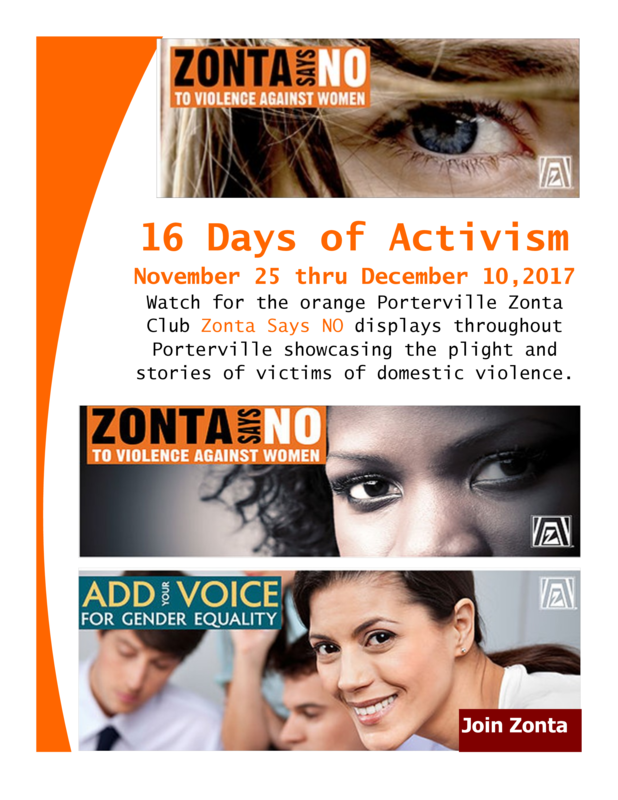 Zonta International has engaged in advocacy at the international level through its international service projects and its awards programs which promote the status of women. Zonta’s International Advocacy and United Nations Committees, in particular, engage in advocacy action at the international level and alert members to opportunities for advocacy at the district and club levels. 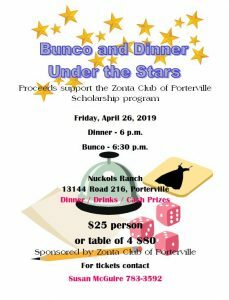 Taking lead from the International Programs Zonta Club of Porterville has been taking on Advocacy projects and programs for the community.